Learning to fly is an amazingly rewarding pass time but many people we speak to are concerned about the costs involved - if you talk to anyone who has enquired at a large aerodrome or General Aviation school they often mention sums of ten thousand or more but it doesn't need to be that expensive. 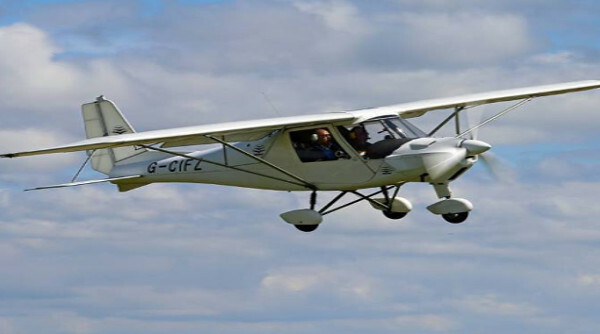 Our fleet of C42 aircraft offer incredible savings in fuel and servicing costs and we are able to pass these savings on to you - in addition, we also offer a number of 'packages' which allow you to reduce the costs even further by 'bulk' buying flying time and other resources. Whilst we can't predict how much time each individual will require to achieve the necessary standard, a reasonable guideline for the average student is 35 hours so we'll use that as a measuring stick and look at how our various packages can be combined to help out. Its better for the school if you purchase as much as possible 'up front' so we incentivize that by offering a bit more for a bit less. Let's look at someone learning to fly and paying the basic rates for flying, ground-school, exams etc. Assuming you train for 35 hours including your qualifying cross-country flights, all five exams and then a General Skills Test at the end (not included in the 35 hours) you are looking at something like this. If you then opted for a share in one of our aircraft (this is the most common option) this will be £3,115.00 taking the overall to £ 8,630.00. There is no 'up front' amount required if you go this way. Then let's look at using some of our packages to ease things a bit - this does require that you can put some cash 'up front' but will reduce the overall. Again, adding on a share at £3,115.00 will take the total to £8,460.00 (saving £170.00) - the upfront requirement is £3,905.00 then £1,250.00 after 25 hours is completed and £190.00 for your final test. The cheapest way of all is to opt for the share from the outset - the shares have a monthly charge so we will assume you complete your training in the first 3 months of ownership. 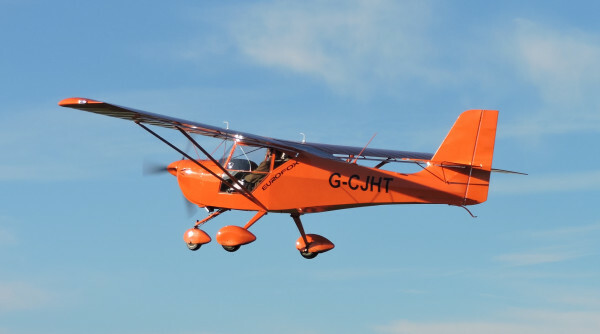 Total for licence AND a share of an aircraft - £ 7,108.00 (saving £1,522.00 on the first option) - the upfront requirement is around £3,500.00 but the flying hours can then be paid as you go.